Atta Halilitar is a name of a content creator in YouTube from Indonesia. His full name is Muhammad Attamimi Halilintar and everyone calls him Atta. 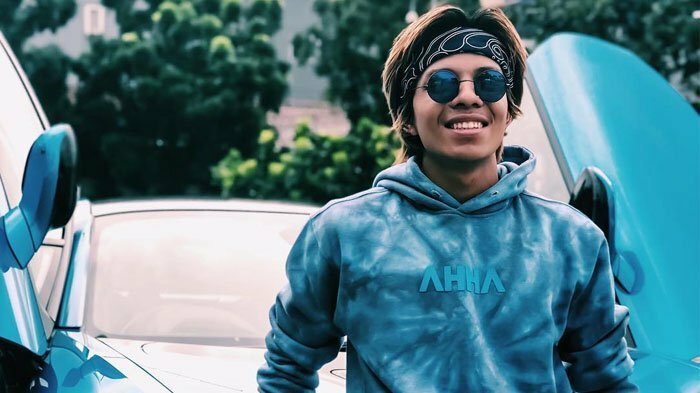 Atta is the first YouTuber who got Diamond Play Button in Southeast Asia. Atta was born on 1994 in Dumai. Atta is 170 cm tall and he likes red, white and black. Atta has a house which cost 23 billion. Atta likes black and green. Atta is the first children of 11 Gen Halilintar children who are also well-known in Indonesia because of their funny videos. Atta is a young and successful businessman. He made his first 1 billion in his 13 years old and now has a well-known brand named AHHA.